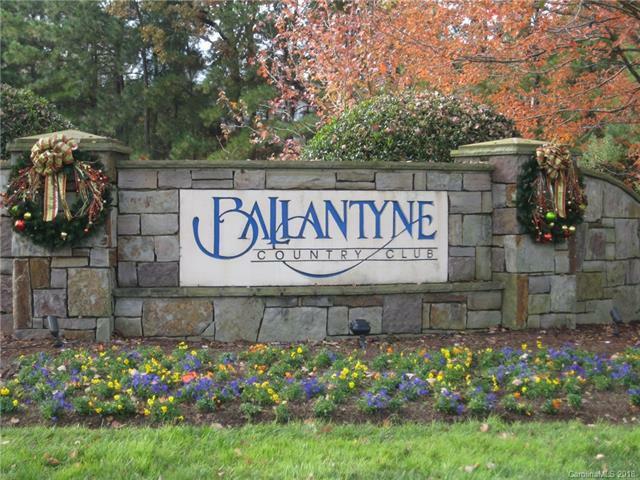 Ballantyne Country Club! One of the last remaining lots in highly sought after BCC. Cleared and ready to build. Located within walking distance to Ballantyne Corporate Park. Over .4 acres and borders on .14 acres of Common Green Space. Close proximity to shopping, restaurants, highways, and short ride to airport. The neighborhood features walking trails, playgrounds, and dog park for all residents to enjoy. BCC membership required for golf course, pool, tennis, exercise facility, and clubhouse. Sold by Southern Living Realty.